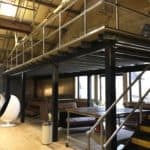 Storage Concepts have just recently installed a mezzanine floor in an open plan office complex in Lincolnshire. 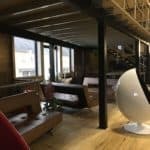 The mezzanine was installed above a suspended wooden floor with an open breakout area below. 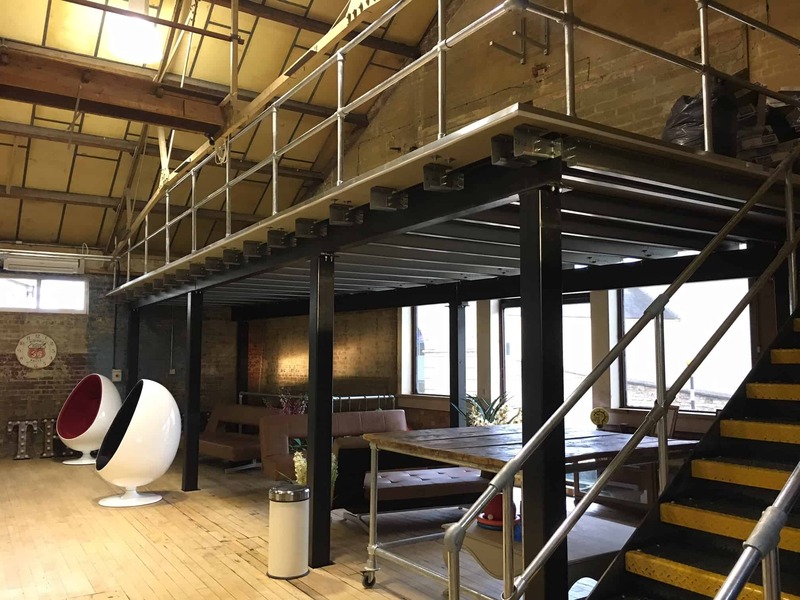 We had to extend the mezzanine floor columns through the wooden floor and fixed the base plates to the solid concrete floor below. Matt black painted columns and stairs with zinc coated round tube handrail to match the existing handrail on site. The installation was completed over a weekend.